The blood that was squeezed from Christ for us has the power to give us eternal life, while the blood that a woman sheds for her baby gives physical life. The work of labor often causes a woman to sweat as she exerts pressure to push her baby out. As the baby moves through the birth canal, mucous and other fluids are squeezed from the baby’s nose, throat, and other orifices. This squeezing or massaging of the baby prepares the baby to live outside of the womb. In this way, the labor that a woman experiences is benefiting her baby, just as the labor the Savior endured for each one of us is for our benefit. When Christ asked them to “watch with Him,” I think He was, essentially, asking them to “hold space” for Him. I’ve been thinking a lot about the concept of holding space lately. 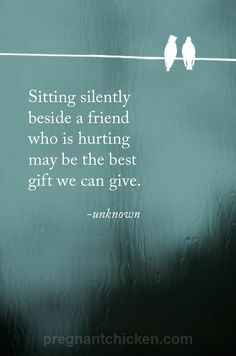 Holding space for someone enduring a difficult experience is both an honor and a challenge. 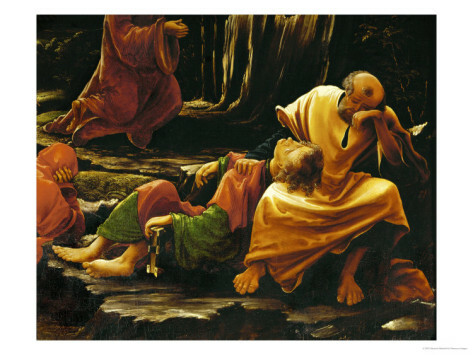 Our Gospel Doctrine instructor last Sunday explained that when Christ said, “pray that ye enter not into temptation,” scholars suggest that it meant something more like “pray that ye will not break under the weight of this hard trial.” It seems that Gethsemane was not just a difficult test for Christ but also for His Apostles. As she shared these insights, I also found myself thinking about childbirth. 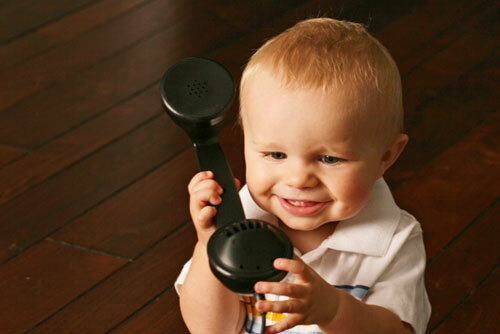 My second baby was posterior, facing my front, or “sunnyside up,” which is not ideal for the journey through the pelvis and birth canal. It wasn’t easy pushing her out, and I was making a lot of noise. 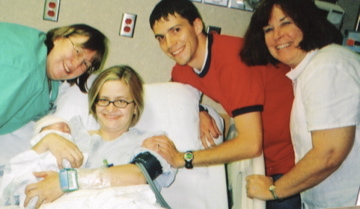 As I worked to push her out, my stepmother was on my left and my husband was on my right. At one point I looked at my stepmom, and I could see that she was crying. When I asked her about it later, I learned that they weren’t tears of joy as I had originally suspected. She was crying because it was so hard for her to see me in that kind of pain. Almost simultaneously, to my right, my husband was bent over, and at first I thought he was vomiting. In fact, he was having a hard time staying conscious and was on the verge of fainting. Though they were not enduring the pain themselves, they were having very real and visceral reactions to it. 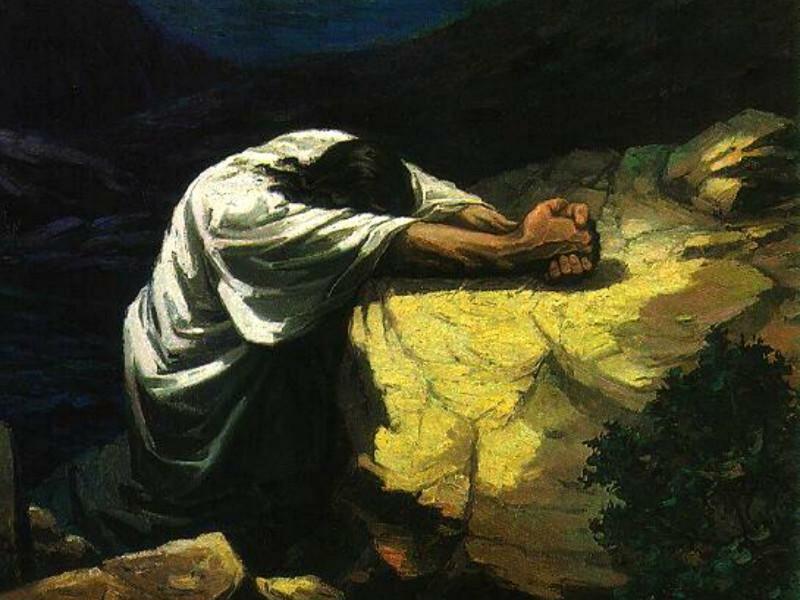 I don’t know if Christ’s apostles could see Him as He prayed. The scriptures aren’t entirely clear. Perhaps they could see Him or yearned to help Him. Or perhaps they could simply feel a small portion of the heaviness and pain projecting from Him as He accomplished the Atonement. 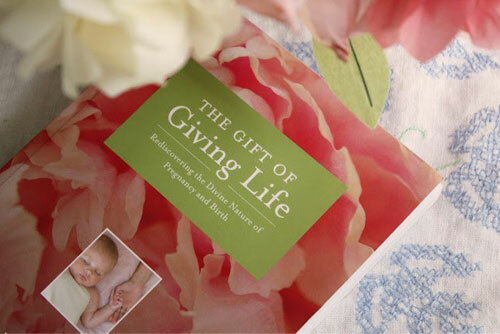 They offered “sacred support” in much the way fathers and doulas support their wives and clients through childbirth (see “A Father’s Sacred Support” in The Gift of Giving Life). They could not remove His burden, but I suspect they were able to feel some of the weight of it as they struggled to remain conscious. It is not easy to hold space for someone in pain, and the Apostles were holding space for the most intense experience of pain that has ever occurred. This perspective has given me a deeper appreciation and respect for the disciples Christ chose to “watch with Him” as well as a heightened sense of gratitude to all those who have “watched with me” in childbirth and other intensely challenging or painful experiences. Their service was a beautiful gift to me. What a timely message for me. I love this insight.